The Black Hills rising from the Great Plains of North America in western South Dakota is sacred land to many Native American tribes. 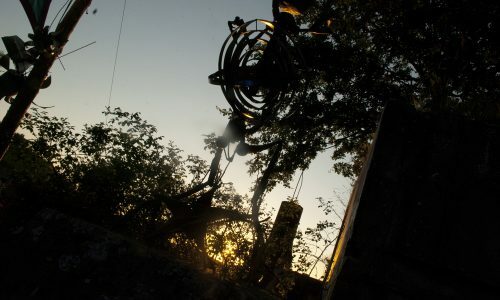 Yet it is this indigenous Treaty land that some members of the countercultural community of Rainbow Family elected as location for this year’s annual National Rainbow Gathering, without the prior consultation of First Nations. If you’re no stranger to The Third Eye, then you’ll already be familiar with Rainbow (find out more with the magazines and online stories if not!). 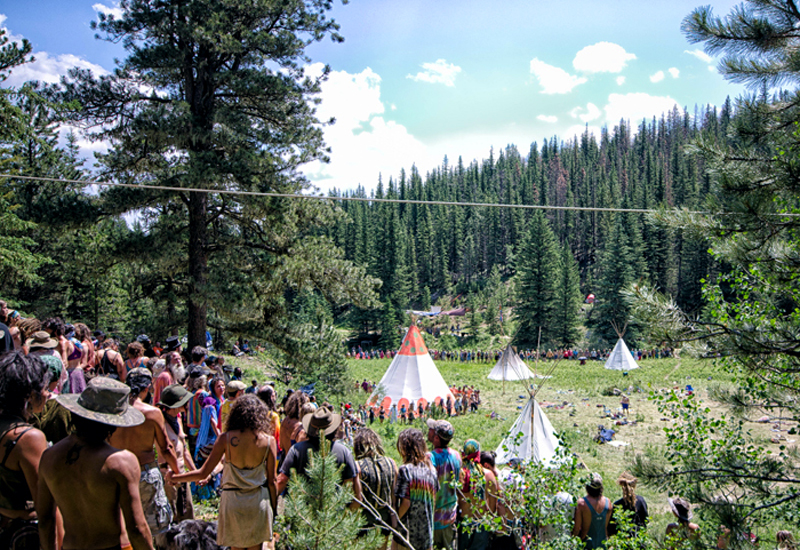 Held between 1st July and 7th July, the US National Rainbow Gathering brings together thousands on National Forest Land, where the Rainbow Family of Living Light has been assembling since 1972 – a child of the Sixties counterculture, you might say. 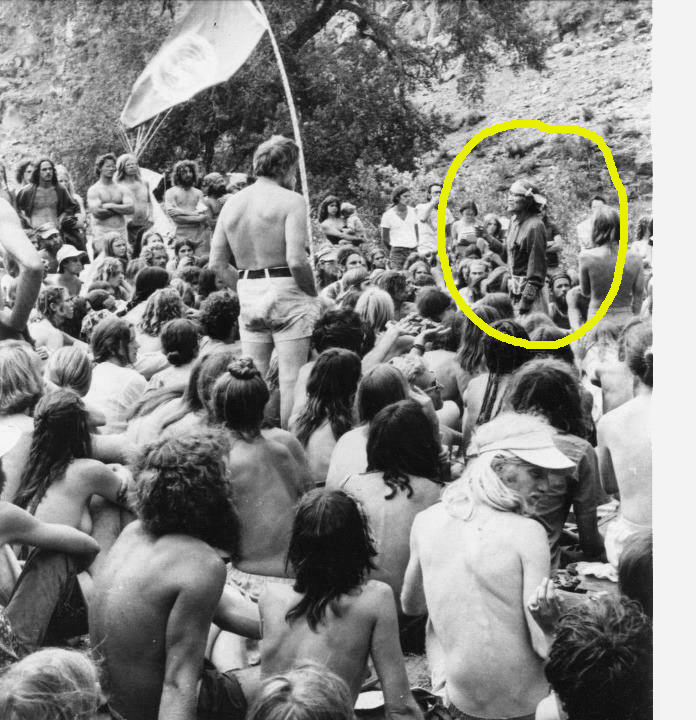 Hopi Grandfather speaking at the US Rainbow Gathering in 1977. There is much in Rainbow that is inspired by indigenous culture, be it through the use of tipis, sweat lodges, ceremonies or the telling of the Indian Hopi ‘Rainbow Warrior’ prophecy during Gatherings. So how is it that the Rainbow Family of Living Light, who has previously had good relations with native peoples in the US, found itself in conflict with the Lakota Nation? 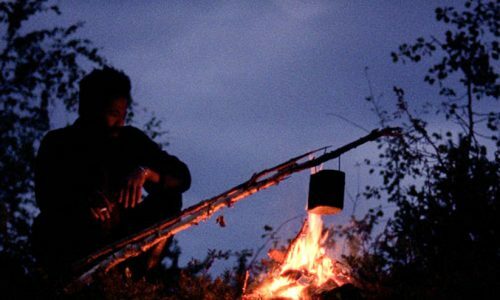 Why did so many members of the Rainbow Family decide to “boycott” the Black Hills event and set up three other Gatherings around the country? 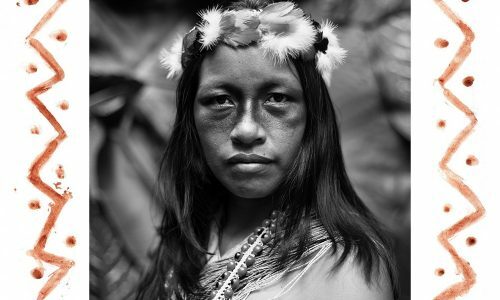 The fight to uphold indigenous peoples’ land rights is one close to The Third Eye’s heart. 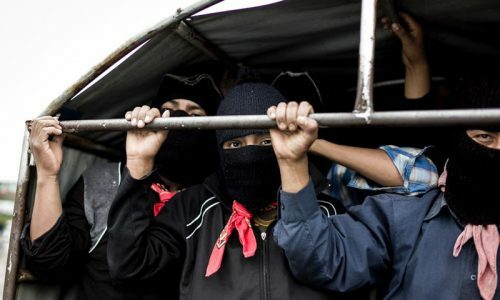 And as someone who has been inspired by Gatherings and attending them around Europe and Mexico since 2010, The Third Eye felt compelled to report on this story. 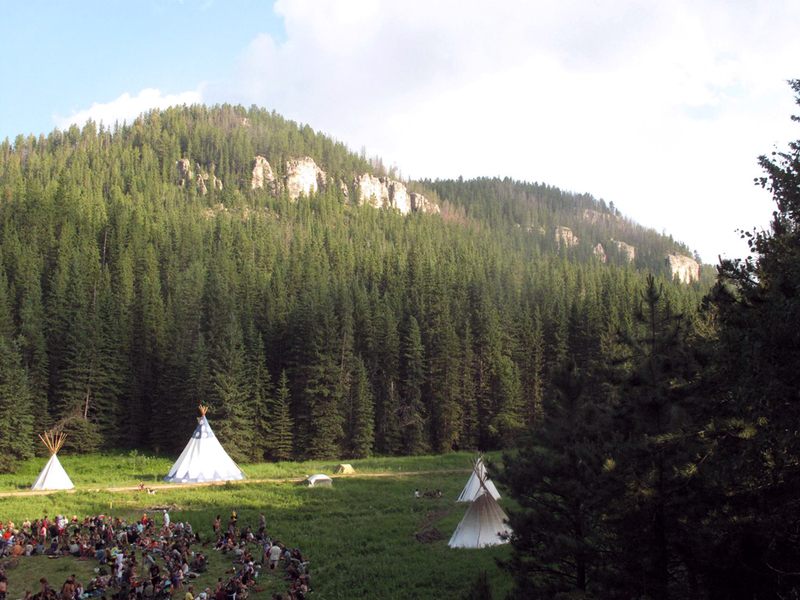 Controversy and division broke out amongst Native peoples and the Rainbow Family when the Black Hills was announced as the location for the 44th Annual Rainbow Gathering of the Tribes in early June. 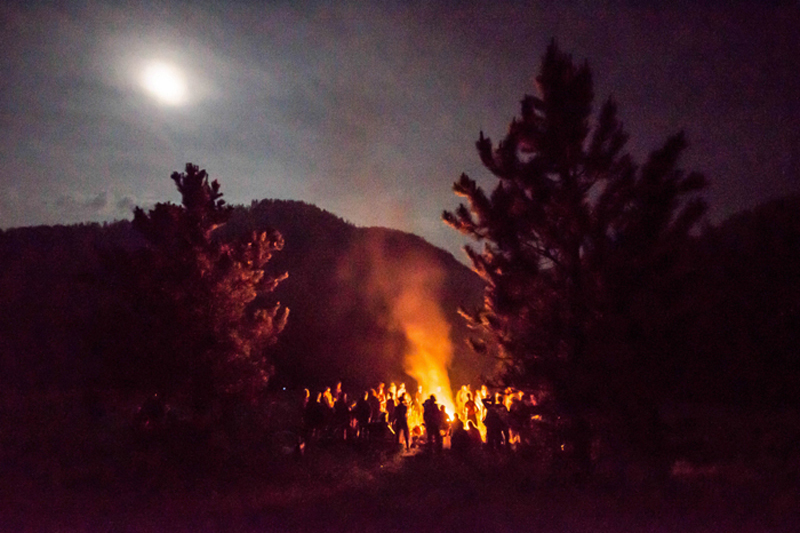 The protest against the Rainbow Gathering was spearheaded by the Native American community organization United Urban Warrior Society with the backing of the Black Hills Treaty Council. 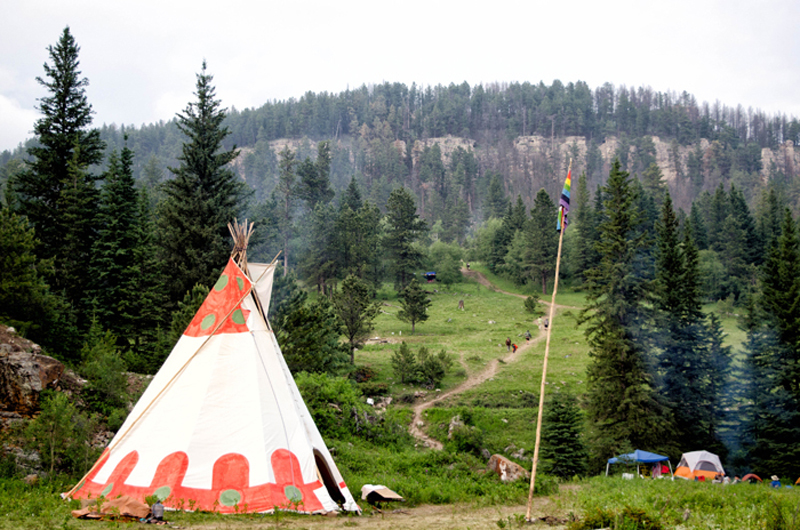 By mid June, a Notice of Complaint was served to the Rainbow Family by the Lakota Nation, criticising the Rainbow Family’s decision to hold the Gathering in the Black Hills without prior consultation of the First Nations and for breach of traditional tribal protocol. “If the Rainbow Family does not honour Lakota sovereignty then they are endorsing U.S. colonization of Lakota territory and genocide of our people”, read the Notice of Complaint. “I feel that the Rainbow Family of Living Light is encroaching on Lakota land with total disregard to our way of life and Spirituality as individuals, as sovereign people and First Nations people”, tells us Nola High Elk West, a woman of Lakota, Mnicoujou tiospaye from the Cheyenne River Sioux Tribe. 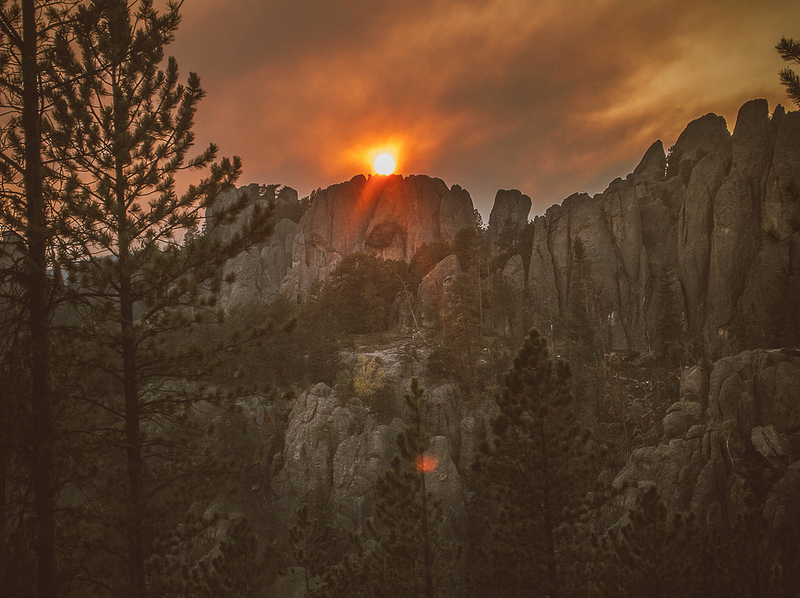 The Black Hills, or Pahá Sápa – “the heart of everything that is”, as they are known to the Lakota Nation, are the sacred land of several Native American tribes. 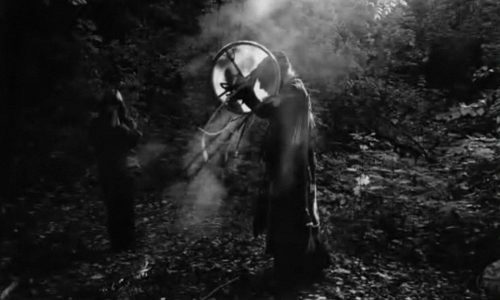 It has been a site of profound cultural, spiritual and ancestral importance for 12 000 years, where prayers, vision quests and ceremonies such as the Sundance are practiced to this day. “We still have a deep and real communion with the spirit world and Mother Earth”, says Keith Janis, a Lakota Grandfather and Tokala leader from the Pine Ridge reservation in South Dakota. 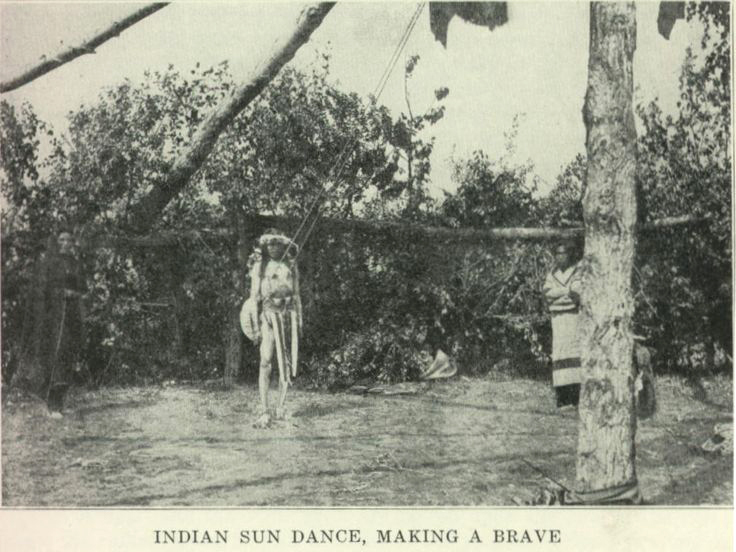 The Sundance is one of the most important ceremony practiced by the Lakota (Sioux) and nearly all Plains Indians, held in the midsummer. 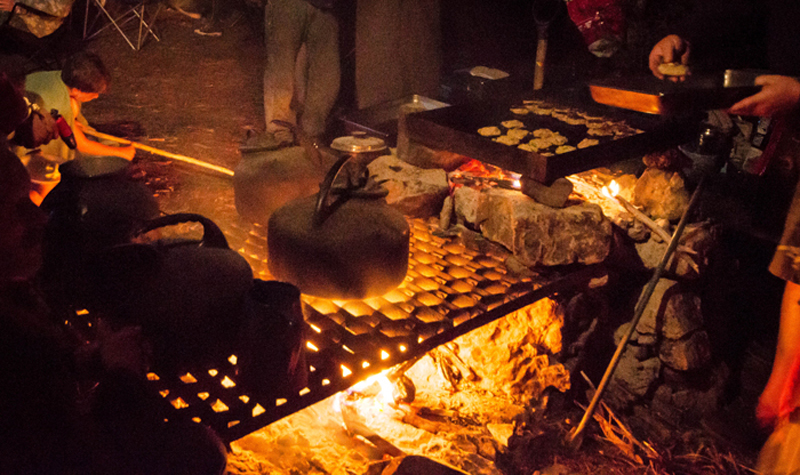 It is one of the annual traditional ceremonies currently being held in the Black Hills, South Dakota. Archive Photograph. 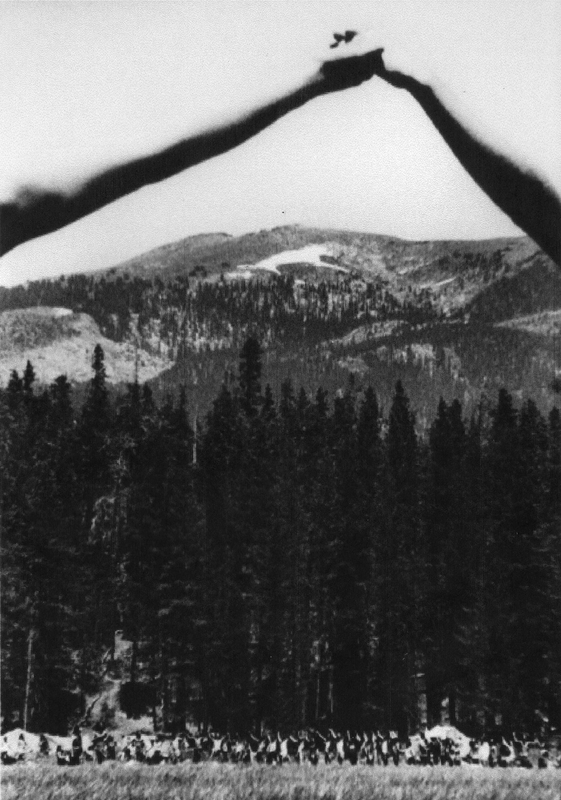 “The Lakota consider the Black Hills the center of our universe. We begin and return there. Our creation story is that we came out of the caves in the Black Hills, from under Mother Earth. We were star people and Morning star came to Earth to help people on Pe’sla, one of our ceremony sites in the Black Hills. Many of our ancestors are buried in the Black Hills”, explains to us Nola High Elk West. 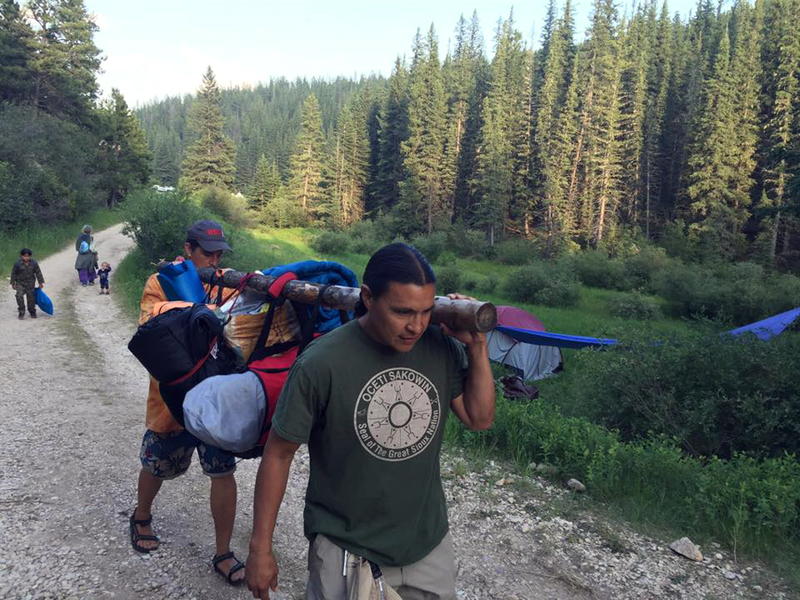 “Their scouts should have been wise enough to know that the Black Hills is unceded Treaty Territory and our Garden of Eden”, says Joye Braun, a Native activist from the Cheyenne River Sioux Tribe of the Eagle Butte reservation in South Dakota. 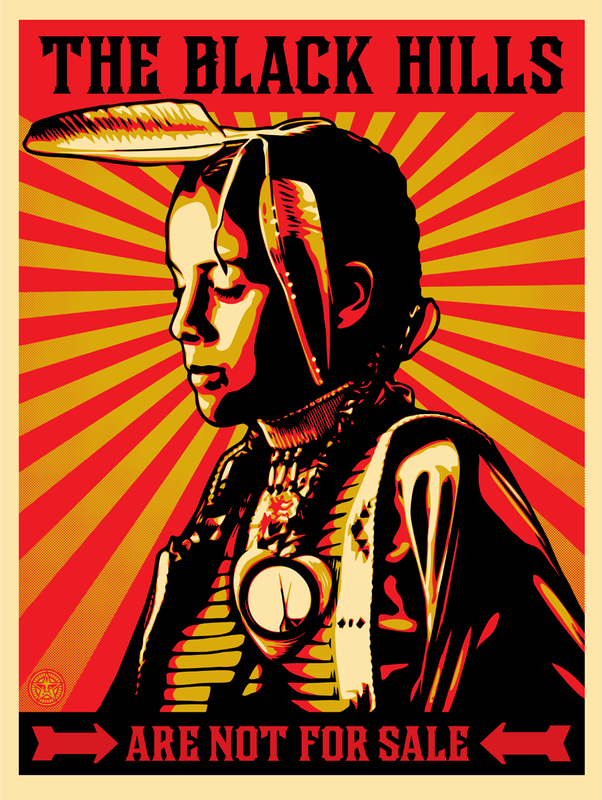 Artwork by Shepard Fairey, as part of the project ‘Honor the Treaties’ created by photographer Aaron Huey. 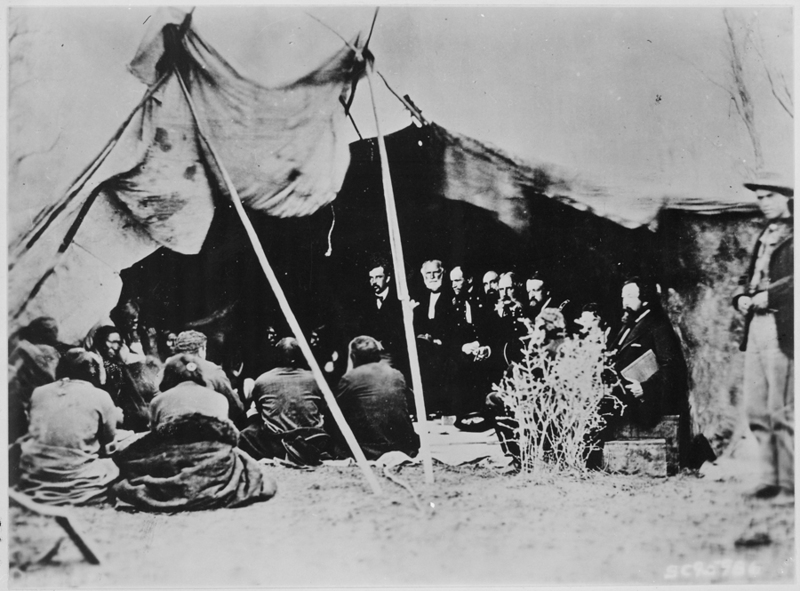 The project aims to educate the public about Native American Treaty rights. This poster was displayed on the infamous Baracudda wall on Melrose, Los Angeles. 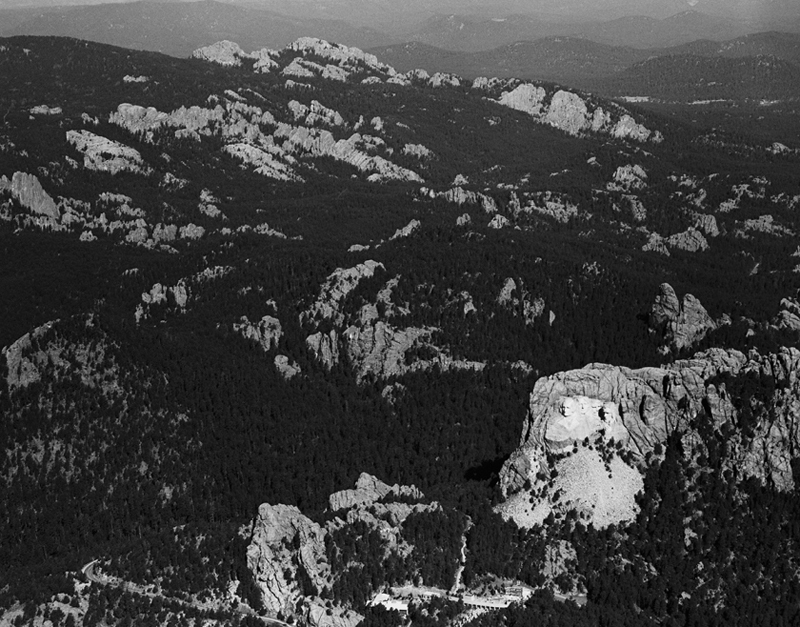 In 1980 the U.S. Government recognised that the Black Hills had been illegally seized from First Nations but instead of returning the land, they offered the Lakota tribe $105 million in settlement. To this day, the Lakota continue to refuse the money and are still awaiting the return of their ancestral lands. 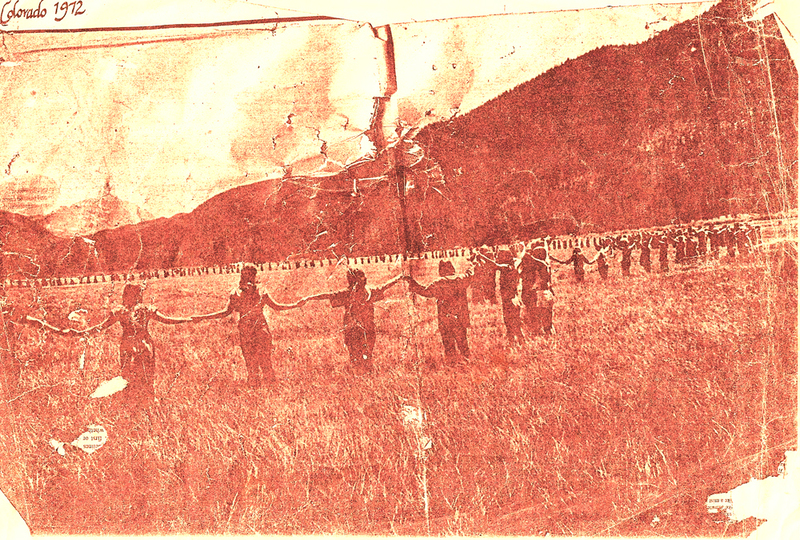 Many Rainbow Family members urged others to stay away from the Black Hills Gathering, or the “(un)rainbow (non)gathering occupation of Black Hills, Lakota Territory”, as some called it. “90% of the family was dead set against going”, says an anonymous Rainbow Family member, who has been attending for 27 years. 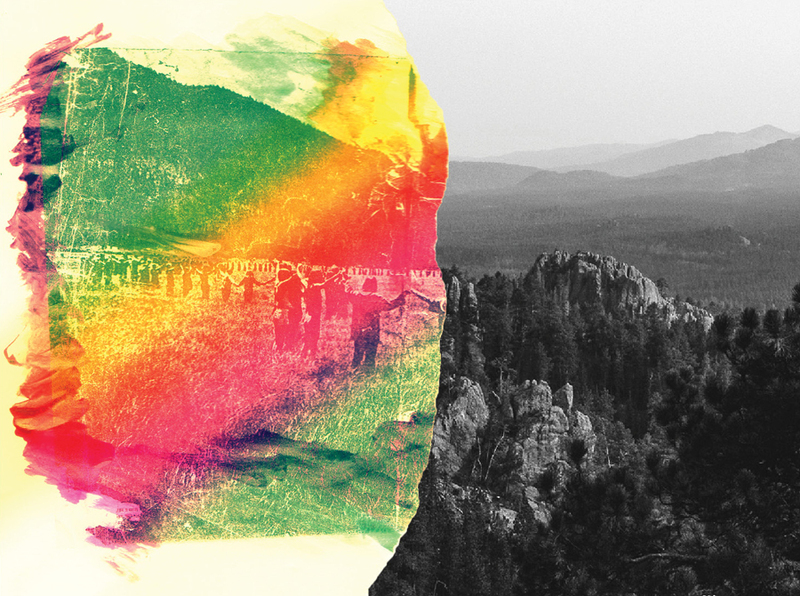 “I feel that instead of creating unity we brought division among both the Lakota people and the Rainbow Family”. 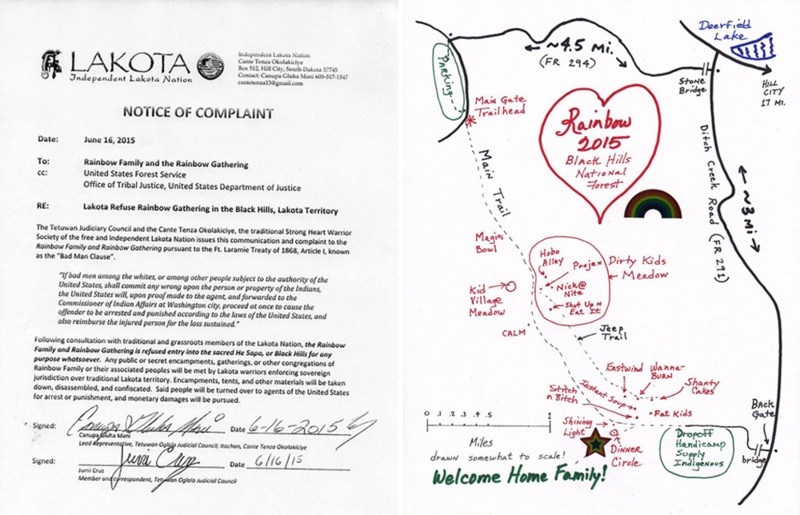 Left: Lakota Notice of Complaint, June 2015. 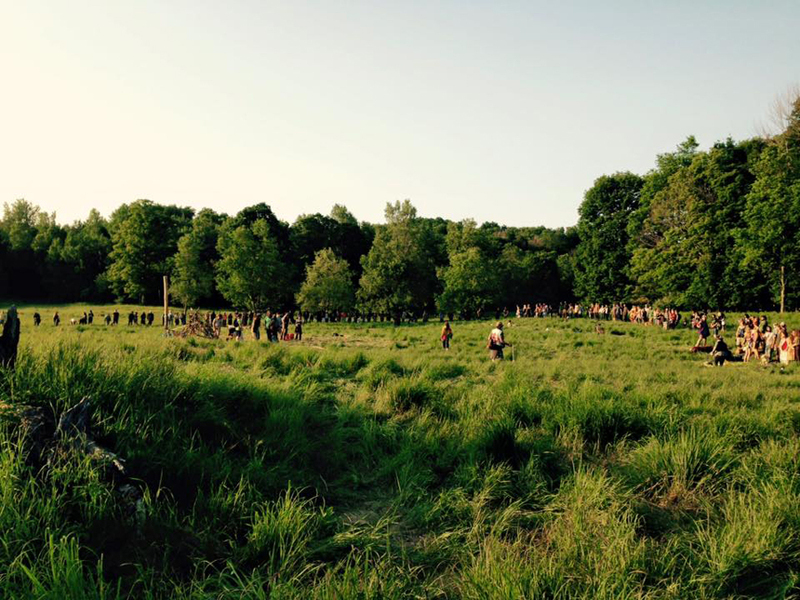 Right: Map to the Black Hills Rainbow Gathering, June 2015. 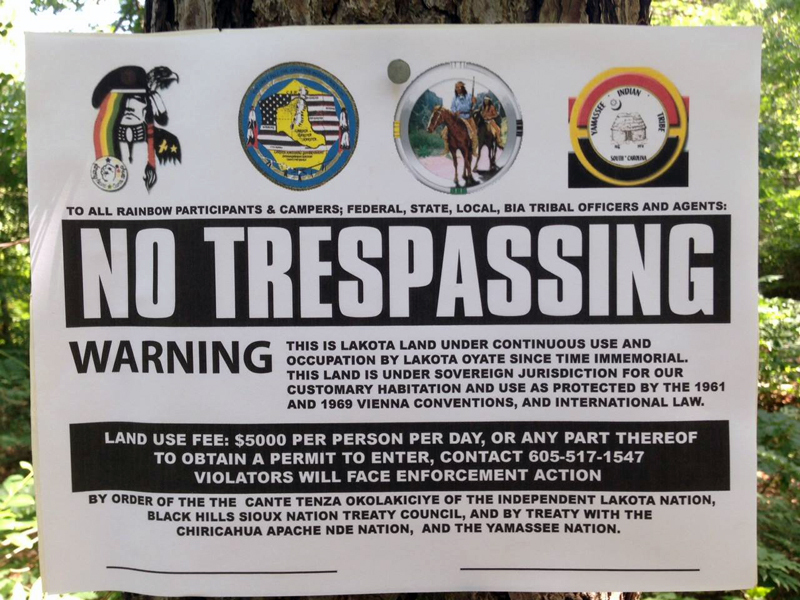 Below: A sign near the site of the Rainbow Gathering, Courtesy Lakota Strong Heart Warrior Society. “We publicly offer this apology for this breach of protocol and trespass and the lack of respect that has been shown to the Lakota Nation”, reads a Press Release issued by some members of the Rainbow Family. 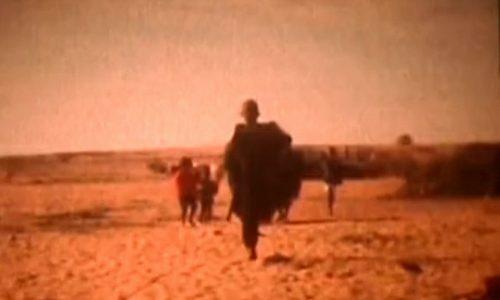 Many Rainbow Family members were baffled with the situation, which saw “the Rainbow Family in a bizarre argument with the Lakota, supporting the US Forest Service against the sovereign custodians of the Black Hills. Breaking our own traditions to do so”, explains Geoff, a Rainbow Family member. On the ground, positive reports were nevertheless being made. “The situation on the land is amazing. 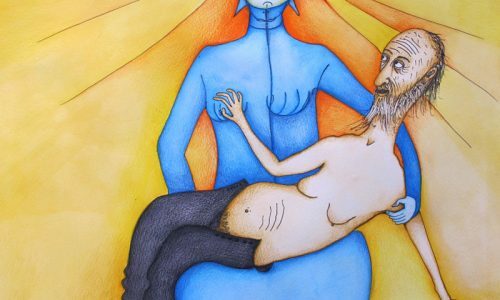 The locals and the indigenous welcome us with open arms”, The Shining Light Kitchen told The Third Eye. “There was a spiritual presence at that gathering that left me in awe”, told us Rainbow veteran Richard Knopf, “the July 4th silence & prayer were wonderful and emotionally moving”. Meanwhile, in California, on July 4th, an echo of the Black Hills Gathering conflict was manifested, as the Winnemem Wintu tribe raised a “Cease and Desist” order, asking the Rainbow Family to leave the Mount Shasta region where a regional Gathering was taking place. 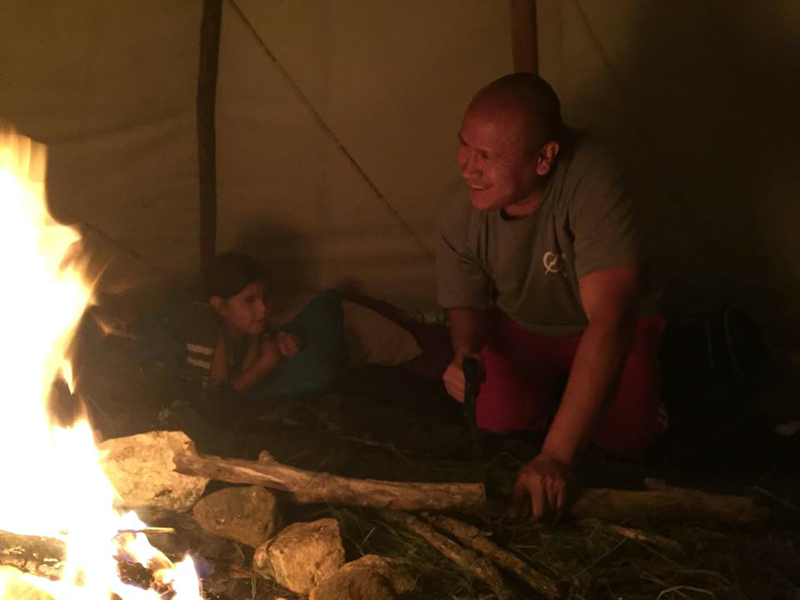 “I hope someday this Family will be less splintered by the deep divisions that plague not just this year’s Gathering, but our larger family of humanity as well”, says Keith Janis, a Lakota Grandfather and Tokala leader from Pine Ridge reservation. 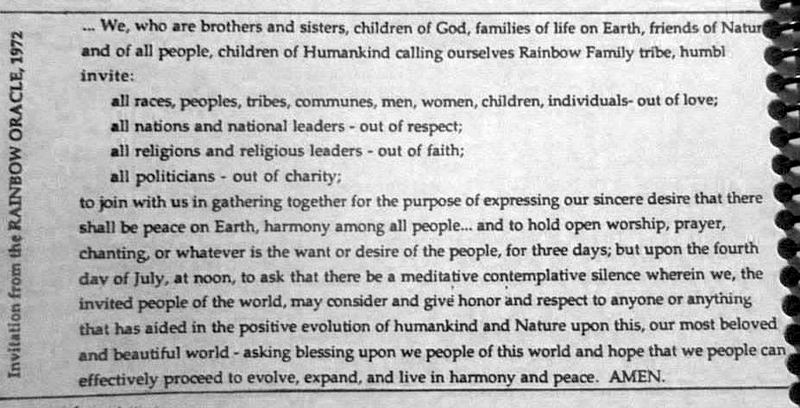 The original invitation to the first Rainbow Gathering EVER – held in 1972 in Colorado, USA.